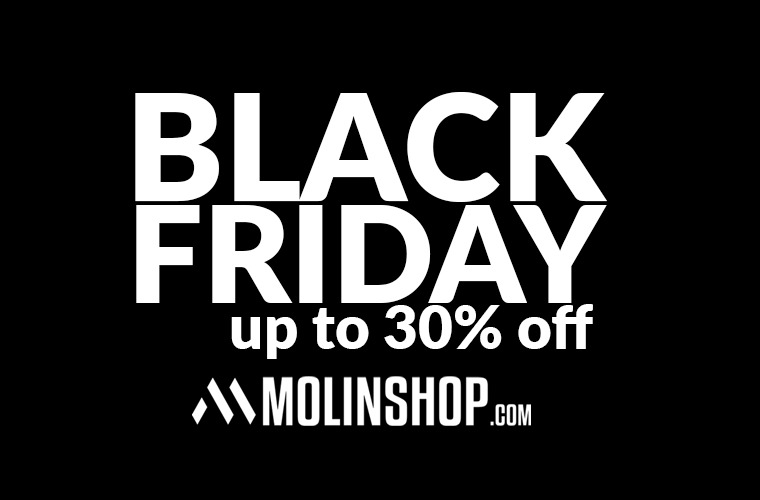 Molinshop : Promos / Nouveautés / Réassorts ⇒ BLACK FRIDAY up to 30% off! Black Friday has officially launched on molinshop.com and we prepared for you some truly sweet deals. 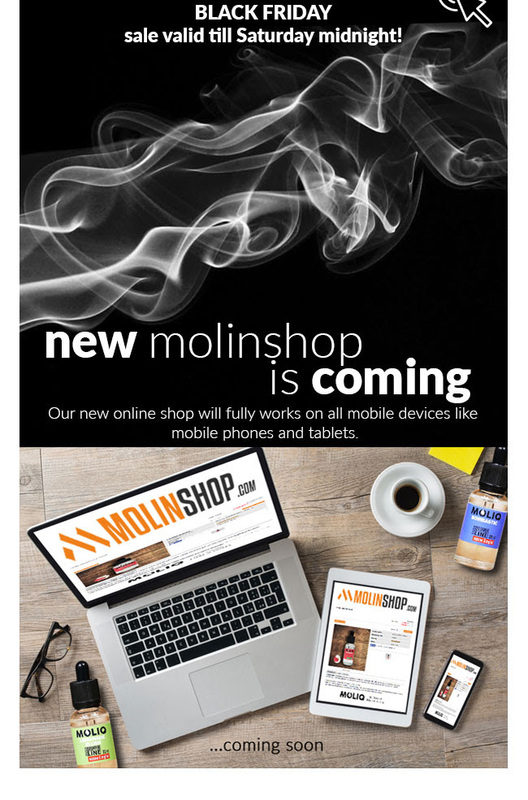 MOLIQ Dripper line 70VG 30% off! If you find a minute why don't you join our MolinShop Facebook group created especially for our customers. Meet new people across the world, take part in exclusive promotions, share experiences of our products.